Winner of The Children's Book Award. When Michael is washed up on an island in the Pacific after falling from his parents' yacht, he struggles to survive on his own. He can't find food and he can't find water, and as Michael and his dog curl up to sleep, he knows they cannot last long. But he soon realises there is someone close by, someone who is watching over him and helping him to stay alive. 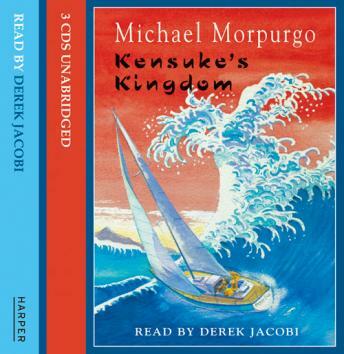 Following a close-run battle between life and death, the mysterious stranger - Kensuke - allows Michael into his world and they become friends, teaching and learning from each other, until the day of separation becomes inevitable.